Our kidneys play a very important role in removing excess water and waste products from our body. These bean-shaped organs act as our body’s filter. According to the National Institute of Diabetes and Digestive and Kidney Diseases (NIDDK), our kidneys process 120 to 150 quarts of blood per day and remove up to 2 quarts of waste products and excess water. When our kidneys become inflamed, it leads to Nephritis and can lead to kidney failure if left untreated. 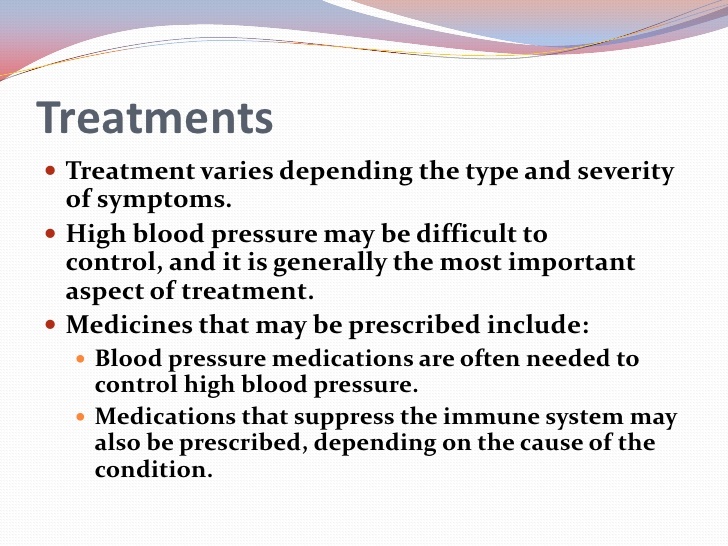 Usually, medications such as antibiotics and supplements are given to treat this condition. One of the highly favoured alternatives which can help in relieving from Nephritis is Cannabigerol or CBG. This cannabinoid has shown a lot of potential in treating many health conditions and is also favourable in treating Nephritis. Let us know more about CBG for Nephritis further in the article. What are the causes and types of Nephritis? 1. Glomerulonephritis is the most common one and results in the damage to the filters in the kidney. 2. Interstitial Nephritis results in the inflammation in spaces between the kidney tubules. There are a number of things that cause nephritis and it becomes difficult to predict the actual underlying cause behind this disease. Moreover, these causes depend on the type of nephritis one is suffering from. Some common causes of nephritis include certain infections, a history of cancer, Long term use any medication, Too little calcium or potassium in the blood, any allergic reaction and more. You can find detailed information on the causes of Nephritis in this article. What Are The Symptoms Of Nephritis? How Can You Treat Nephritis? The treatment of Nephritis depends on the underlying condition or the cause of the type of nephritis. Your doctor will usually prescribe you medications typically antibiotics to treat the infection and recover from the pain. Eating a balanced diet in order to protect the kidneys’ health. Doctors may also recommend supplements to improve the potassium and calcium levels in your body. Cannabigerol or CBG is one of the major cannabinoids present in the cannabis plant. This cannabinoid has been researched to treat a variety of health issues. Moreover, it is a non-psychoactive cannabinoid, so you do not have any risk of getting high from it. The therapeutic use of Cannabigerol was studied in preventing many conditions benefiting from concurrent agonism of the CB1 and the CB2 cannabinoid receptors. 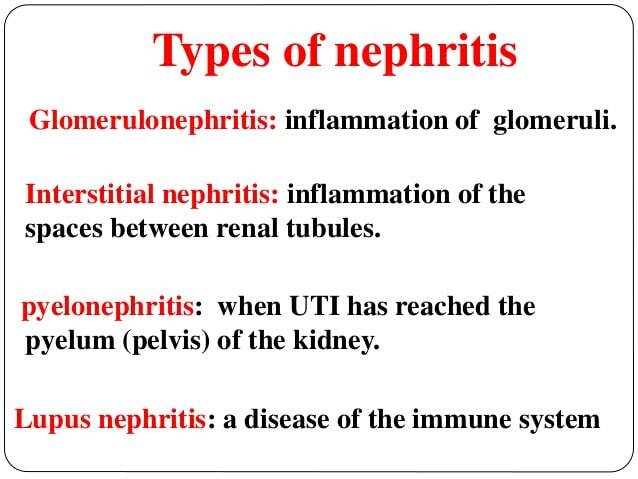 These diseases also include Nephritis. CBG can be considered as one of the effective options to reduce the pain and inflammation occurring in nephritis. Moreover, it is well-known for its anti-inflammatory and anti-analgesic properties. This cannabinoid, when used in combination with other cannabinoids like CBD, proves to be highly beneficial in fighting kidney related problems. 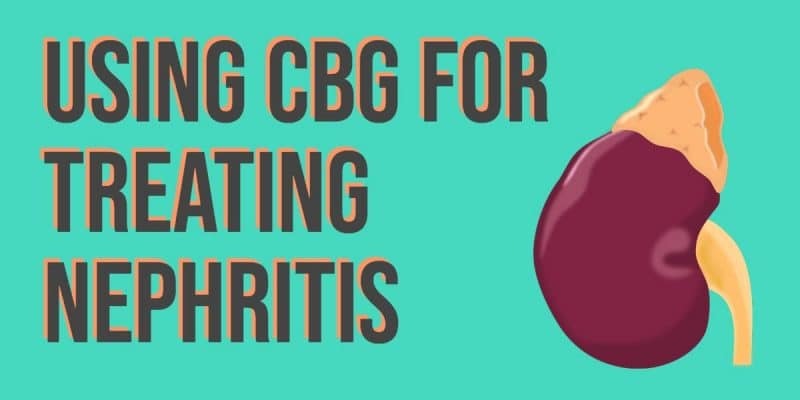 Not only this, but CBG can also make your kidney function more efficiently. It also strengthens your immune system and relieves from various symptoms of nephritis. Nephritis if left untreated can lead to kidney failure. 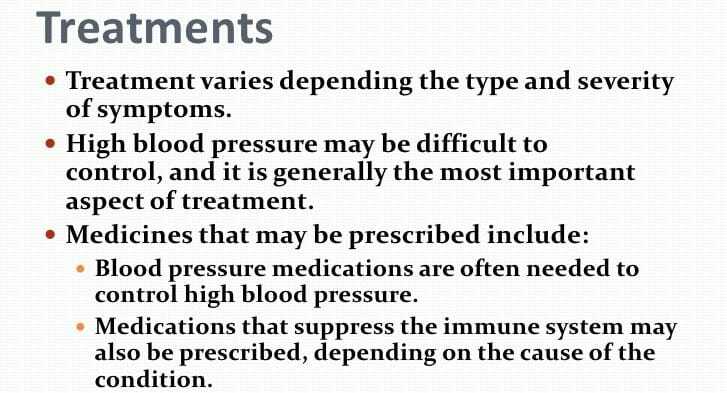 Therefore, it’s very important to treat this condition. A healthy lifestyle with natural remedies like CBG can prove to be potent in keeping Nephritis at bay. It will not only improve your kidney functioning but will also result in improvement in overall health and wellness. We hope you found this article informative. 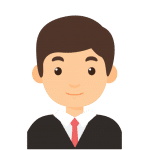 If you have any questions or suggestions for us, please let us know in the comment section below.